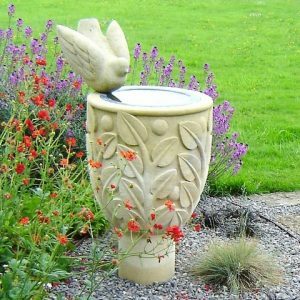 Designs for contemporary spaces, traditional gardens, courtyards, family gardens & wildlife gardens. Are you thinking about a completely new garden, or perhaps you are looking for help and advice to improve your existing garden? 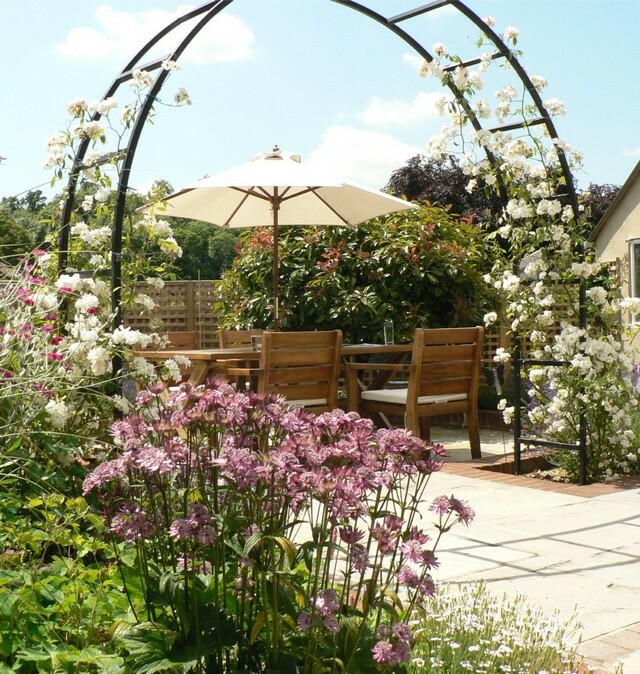 Find out here, how Greenspace Garden Design can inspire and guide your garden project from the outset to completion, from a fresh planting scheme to a complete re-landscaping. 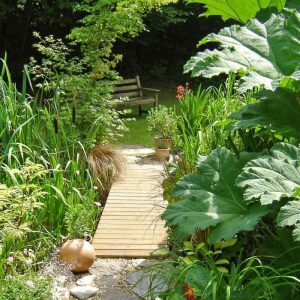 Kathryn Gilmour BA (Hons) of Greenspace Garden Design is an eco aware award winning garden designer with over 25 years experience working in the field of art, design and gardens. 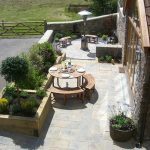 She works closely with clients, matching their requirements with a selection of locally based skilled contractors and craftspeople to provide a complete design and landscaping service in Somerset, Dorset, Wiltshire and South West England. 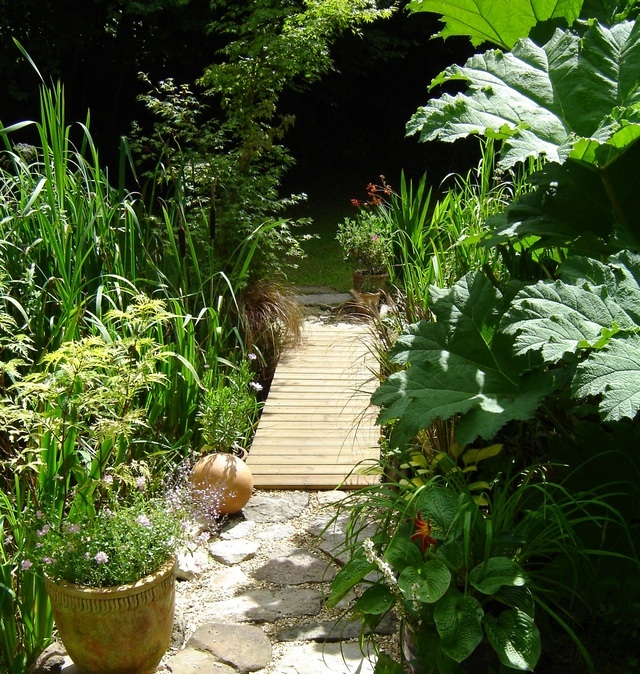 Greenspace Garden Design can help you make the most of your garden landscaping . . .
We work closely with clients, matching their requirements with a selection of locally based skilled contractors and craftspeople to provide a complete design and landscaping service in South West England, Somerset, Dorset, Wiltshire, Bristol and Bath. Phone today for an initial chat or email us to book an appointment for an introductory meeting to look at your garden. There’s no charge for this first visit to local gardens, a travel charge is made for gardens further away (beyond 10 miles from our garden studio in Glastonbury). 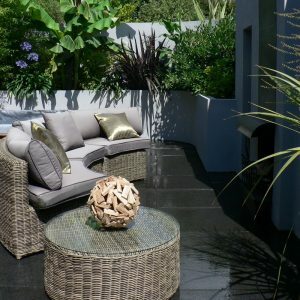 A Garden Design Consultation is very good value starting from just £75.00, offering initial key advice, ideas and suggestions relevant to your specific needs. 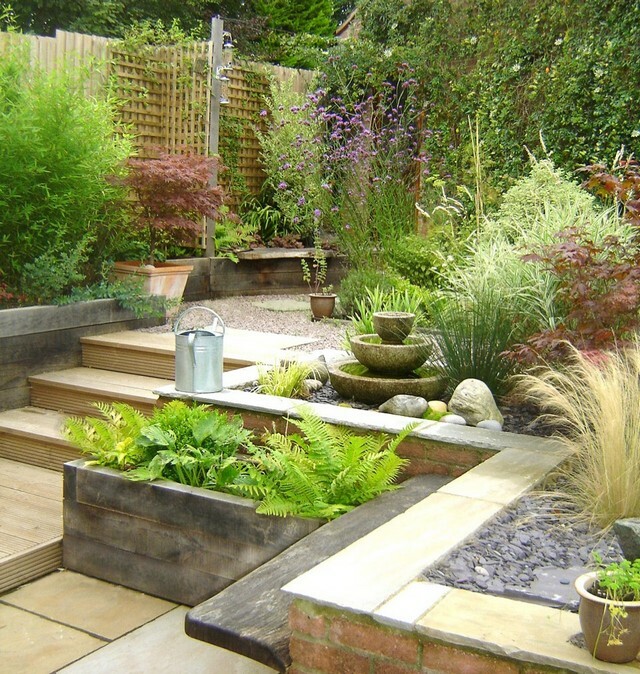 Your Garden Design Consultation cost is deducted from a design fee whenever you decide to go ahead. 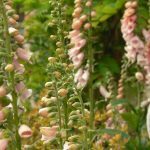 For a really unique gift idea… Garden design gift vouchers offering one-to-one garden advice, design ideas, planting advice, pruning and practical tips on how to improve an existing garden. Find out how beautiful results are achieved, let us design your dream garden and then help you turn it into reality.